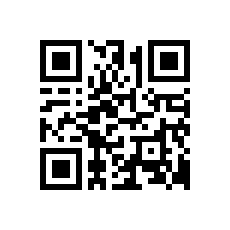 Now implementing WordPress responsive themes. Unique attributes and a solid core. Solid core developed with the best cross-section of what the web offers. 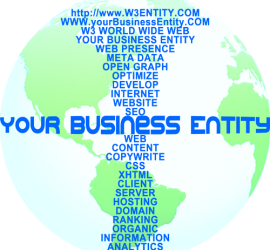 W3 ENTITY® can leverage a WordPress Template/Theme environment beyond the visual as the sub structure of the website is what translates to organic inbound marketing aka getting found on the internet. WordPress Themes offer a way to quickly take existing business information and produce online website results in a timely manner. Flexibility is limited but the savings in site production are what draws businesses in. Small and independent business ventures do not have IT (software, internet, and computer services), IS (software, data, people, and procedures) and marketing (Graphic Artists, Copywriters etc.) departments and websites require a collage of all these business disciplines and more. The Template/Theme world that WordPress belongs to translates a business’s objective to getting it done in a cost effective manner. 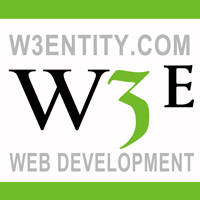 W3 ENTITY® will implement the Template/Theme of your choosing leveraging the WordPress development environment by customizing it for your business needs both aesthetically and functionally. Websites can serve as the first impression of your company, conveying important and critical information for your customers.